Everybody looks forward to spring. Who wouldn’t? 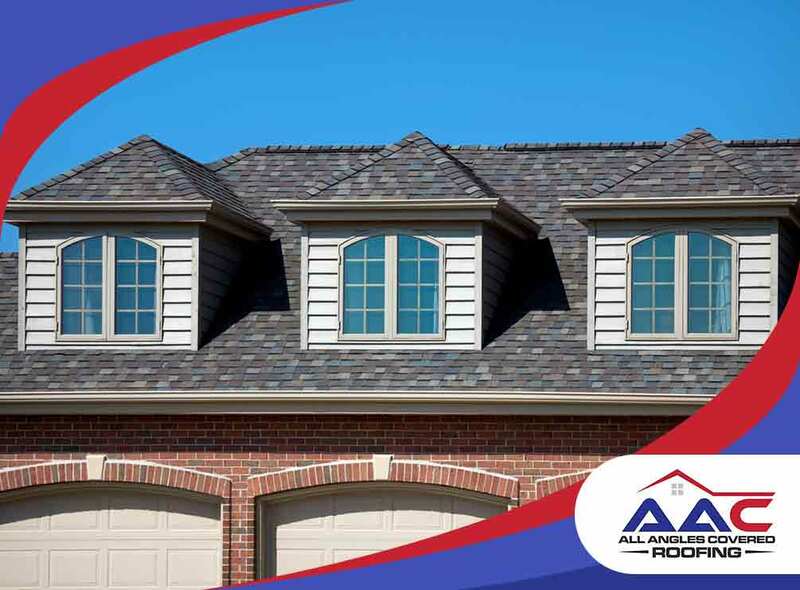 The weather is warmer, and you can finally relax knowing that your roofing has survived another winter. 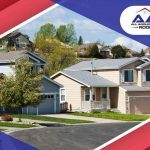 However, you should also know that spring comes with its own set of threats for both residential and commercial roofing. If you live in a home that is quite old, it is likely that there are already cracks in the chimney’s crown. The problem with this is that during winter, snow settles on the chimney’s top. It then melts when the temperature gets warmer during daytime, and the water can seep into the cracks. When the temperature drops again at nightfall, water will expand and push out the bricks and mortar. Your chimney can end up falling off, and the roof will start to leak. When the weather begins to turn colder, wild animals start to look for a comfortable place to keep them warm. If your roofing has loose siding and flashing, or maybe a dormant chimney, there is a big chance that critters have found a cozy nest in your roofing. You can tell that you have “illegal tenants” when you start to hear odd animal noises or if you suddenly notice that there is an increasing number of wild animals around your property. Call your local animal removal company. 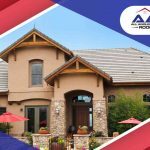 After the critters are removed, you can call All Angles Covered Roofing so we can inspect the damage and repair it as soon as possible. Leaves and other debris that has accumulated over the months can clog your gutters and wear them down. There are a lot of homeowners who do their spring cleaning and find out that neglecting to clean out their gutters have resulted in rusting or even sagging. If you find that you are facing this kind of situation, our expert roofing experts also offer gutter services that you might want to consider. These include repair and installation. Shingles go through a lot during winter. 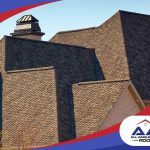 While most roofing shingles can take a hard beating, it’s still a possibility that come spring, a few shingles are either damaged or missing – especially if the installation was not done properly. When spring arrives, snow starts melting, and you might suddenly notice active leaks in the house. 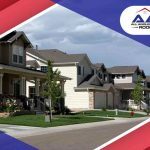 No matter how minor you think the problem is, it is still best to call in our team of seasoned roofers to check and repair any leak problems. 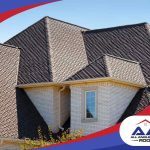 Let All Angles Covered take care of all your roofing needs – from repairing roof insulation to installing entire roofing systems. No matter what season it may be, we are always ready to serve you. Call our team at (303) 857-5925, and find out more about our services.